Hello Michael–What a great blog you have! I love it and am currently jealous of the pictures. I’ll be getting a real camera soon. You brought back memories of my time in England. 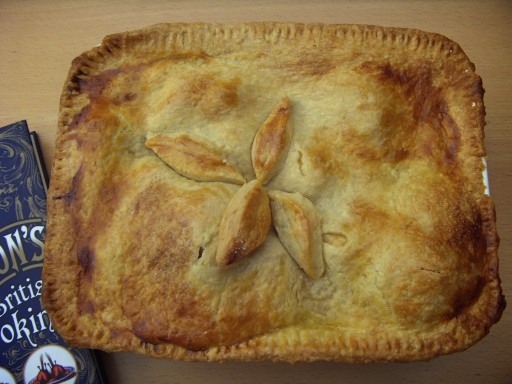 A bramely apple pie: I drool as I remember. Keep up the good work. I’ll be checking in and probably talking about you and your project as well! I got onto your website through my friend Zhian, who’s a cordon bleu chef living in LA. I love the look of your apple pie, just like the ones my auntie used to bake for Sunday lunch in Oxford when I was growing up. We had an Egmont Russet tree in the garden and used those apples as well as Bramleys and Coxes. Have you tried those? Hello Samantha, Thanks for your lovely message. I actually have a Egremont Russet apple tree in my garden… so delicious! 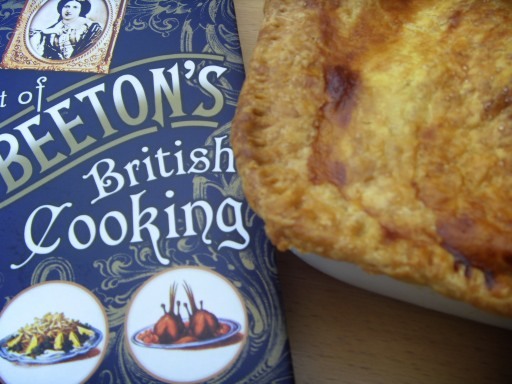 It’s breakfast time right now – would it be wrong to eat apple pie at 8 o’clock in the morning!? It looks divine. Pingback: Recipe Round-Up: February | Yummies In Our Tummies!